Yay!I'm coming. What time in UK? This is our very 1st official party! Why? To celebrate and par-tay! We will have a fashion show (you can win an iCarly shirt! ), a walk to promote and get people to sign up here, and to get together! Subject: Re: BWF Bash #1 ! 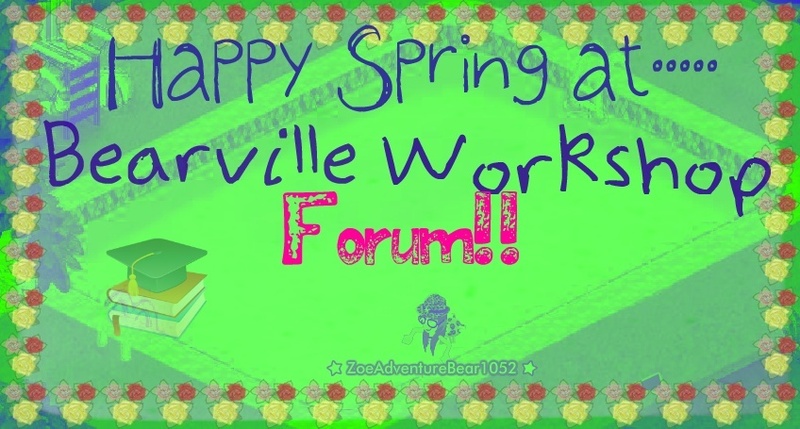 The Bearville Workshop Fourm :: Build-a-Bear Addicts :: Party All Nite!